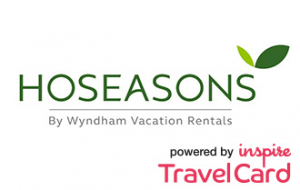 Hoseasons powered by the Inspire Travelcard allows us to create packages for Hoseasons. Here at Hoseasons, we’re proud to offer first class customer service, the widest range of places to stay and the warmest welcome. And we couldn’t achieve any of these without an outstanding team. Discover more about our award-winning business, our unique culture and our track record for excellence and you’ll see that creating the happiest holidays is at the heart of everything we do.